1980 Permanent Waves		LP / CD + The Spirit Of Radio 7"
1982 Signals			LP / CD + Subdivisions 12"
1985 Power Windows		LP / CD + Picture Disc + The Big Money 12"
1988 Hold Your Fire		CD / Prime Mover 12"
1980 Max Webster: Universal Juveniles Featuring Rush	CD + Battlescar 7"
Rush was among my 5-10 favorite bands before these concerts. I had written down a list of about 15-20 songs that I wanted to hear but they didn't play any of them. They played the same songs and in the same order every night, Geddy didn't say much else than "Thank you, thank you very much" and presenting the next song, and it was almost the same words and the same steps each night. All this may sound like I didn't enjoy it. Nothing can be further from the truth, I LOVED IT, and it was better and better every night. 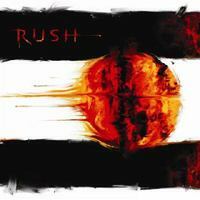 After the third show Rush was my number one favorite band and they have been that ever since. After Limelight: Thank you, Good evening London. How are you all doing out there tonight. Nice to be back again for a third night here at Wembley. We've got a, like the other nights, we've got a ton of material that we like to do for you. 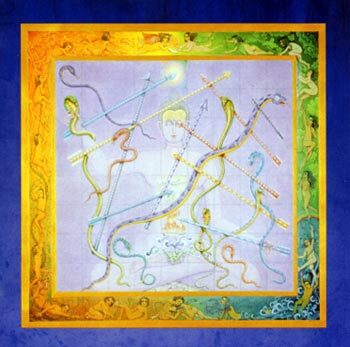 We like to continue with another song from Power Windows, this is called Marathon. After Marathon: Thank you very much. We like to do some music for you from our Hold Your Fire album, this is called Turn the Page. After Turn The Page: To a song from Hold Your Fire, this is called Prime Mover. After Closer To The Heart: Thank you, thank you very much. Well we like to back a couple of records. 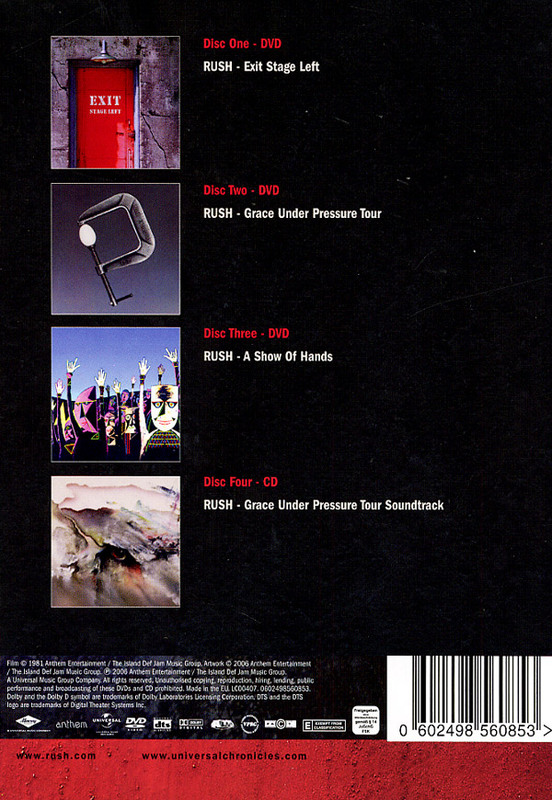 To a record called Grace Under Pressure, this is a song called Red Sector A. After Red Sector A: Thank you very much. We like to go back to Hold Your Fire right now, this is a song called Force Ten. After Lock And Key: Thank you, thanks very much. We like to change the pace and the mood a little bit, it's another song from Hold Your Fire, this is called Mission. After Mission: Thank you. OK, a little ? type of a thing, Territories. After Tom Sawyer: Thank you very much, Good night. After In The Mood: Thank you very much. You guys have been great. We've had a great time in Britain this time. We hope we'll see you again some time. Bye bye. I was supposed to see the last european date in Amsterdam as well, but our car lost a wheel in Denmark so we missed the ferry. We had to stay two nights at the Hotel Falster in Nyköbing until monday morning. We saw Sweden in Ice Hockey instead. Not at all the songs you were waiting for. Less budget, but as always it was great. Geddy keeps singing better and better. Neil dropped the drumstick during Closer To The Heart in Pensacola, even the sun has spots. After The Analog Kid in Dallas, Geddy said: You could think you we're cheering for the cowboys or something. In Dallas Rush were 2 minutes late on stage, that has never happened at any of the other 11 concerts I have seen. For once Alex spoke, always between Animate and Stick It Out though, but different each night. 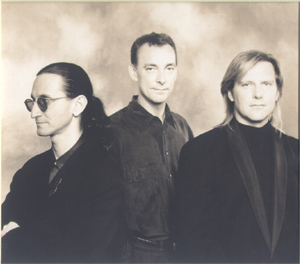 Pensacola: Alex speaks but jibberish, Geddy translates, Geddy: Alex doesn't feel so good. New Orleans: Geddy: Unless Alex would like to say something. Alex: I'd rather do another song. I did say something. Why don't you sit there smiling all night. Dallas: Geddy: I'm trying to get my friend over here to talk. Alex: I love Dallas. In a radio interview before the premiere in Pensacola, Geddy made this comment: "We usually rent the opening venue for two weeks for rehearsal, checking lights and sound and everything. When we get together we sound like a bad cover band, after a week we sound like a good cover band and after two weeks we sound like us. Limbo				"This is an instrumental, not a song about a dance, it's a song about a state of mind"
Nobody's Hero			"Can you hear me, Bon Jour. Let's hope this works, we want this loud." 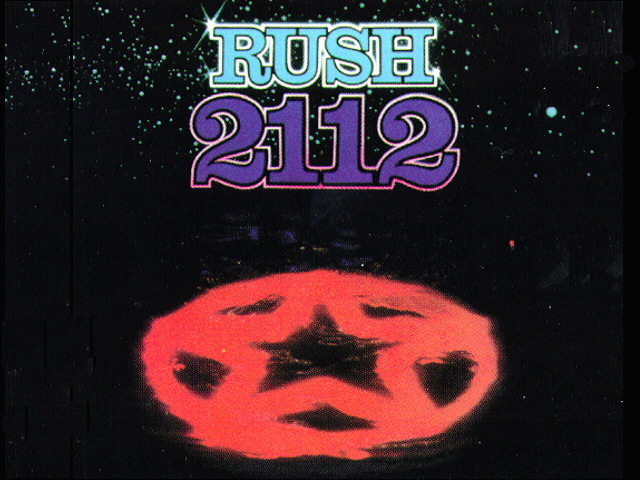 2112 (Complete)			"We'll be back in 20 minutes"
Geddy's comment on picking songs out of 20 concerts (60 hours) for the live album:""
BU2B and Caravan from the forthcoming album, Witch Hunt and Far Cry was superb. See my facebook page for two short videos from Witch Hunt and Caravan. 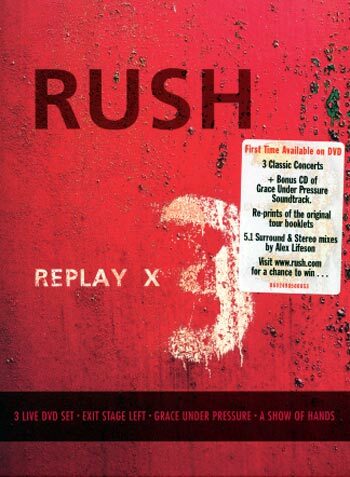 it became 6 new songs in the list of songs I have heard live with Rush. Fountain of Lamneth would be great. (our rhinestone anniversary, I believe it's called). finding an audience to keep buying all that racket? must be some kind of record, and either way, we're happy. That's the secret, if there is one. "The only thing worse than touring is not touring," that's my motto. 1. Get stuff that has a lot of flashing lights. 2. Get stuff that's bigger than it needs to be. 3. Get stuff that's really expensive. 4. Get a bunch of extra flashing lights. 5. Make sure you have a total of at least 50 knobs you can turn. 6. Get a tractor to haul all the stuff you've got but don't really need. (It was this last item that caused all the trouble...)"
Yes, it's true, after 200 years of touring, I have new amps. Just call me impetuous!" since I had just come home from the Tour Premiere in the US. 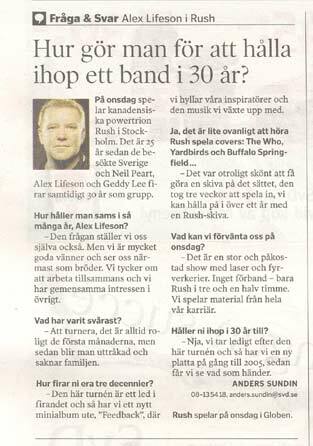 September 29 is the date when Rush returns to Stockholm. Tickets on sale from March 22. Rumors about 7 new songs! A source who has been in contact with the guys report that 7 new songs have been written. Reports also say that the guys are working on their heaviest album to date!! !